The slump in Pound's value makes British imports cheaper. Thanks to the steeply falling value of the British Pound over the last year due to the Brexit referendum, British imported cars have gotten significantly cheaper in India. According to a new report from The Economic Times, the British-built exotic cars have seen a price cut of up to INR 1 crore recently due to this effect. 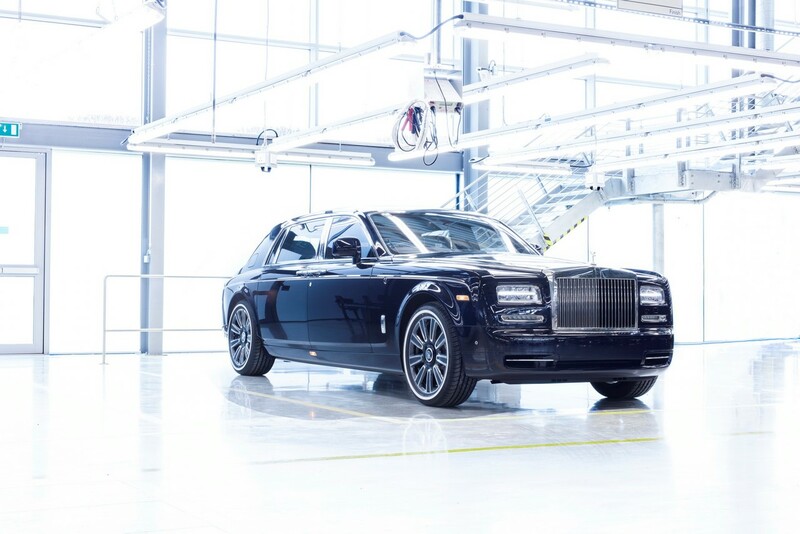 The Rolls-Royce Phantom is INR 1.0-1.2 crore cheaper now. The pound has dropped against the Indian Rupee by about 20% in less than a year, and this has benefited not only the British automakers importing cars in India from the UK, but also the other global automakers billing their imports to India in Pound. The latter includes Ferrari, whose 488 mid-engined sports car has witnessed a price-drop of INR 30 lakh, now retailing at INR 3.6 crore. The Range Rover Sport, which previously started INR 1.35 crore, is now priced from INR 1.04 crore. The Range Rover, in its Vogue trim level, is now priced at INR 1.56 crore, INR 41 lakh lower than before. The Land Rover Discovery Sport is priced from INR 43.80 lakh (ex-showroom Delhi) now, INR 4 lakh lower than before, while the Range Rover Evoque's price has dropped by INR 3 lakh to INR 45.85 lakh (ex-showroom Delhi). The high-end British exotics too have seen hefty price cuts due to the sharp decline in Pound's value. The Rolls-Royce Ghost and Rolls-Royce Phantom are now priced at INR 50 lakh and INR 1.0-1.2 crore lower respectively, at INR 4.75 crore and INR 7.8-8.0 crore respectively. The Aston Martin DB11 has seen a relatively modest price-drop of INR 21 lakh, now priced at INR 4.06 crore. 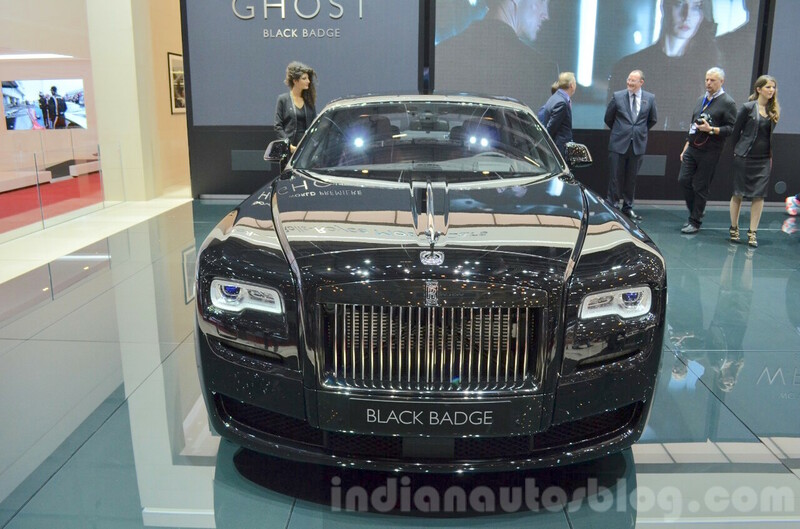 The Rolls-Royce Ghost has seen a price slash of INR 50 lakh in India. The cuts above are a welcome move in the luxury car market, as the tax on cars priced over INR 2 crore has gone up by over 70%, increasingly getting in the way of sales growth. Importers are expecting strong sales this year now. "We are looking at a much stronger year for the overall supercar market, especially for completely built imports," said Mr Sharad Kachalia, Director at Navnit Motors that sources Rolls-Royce and Ferrari cars in India.